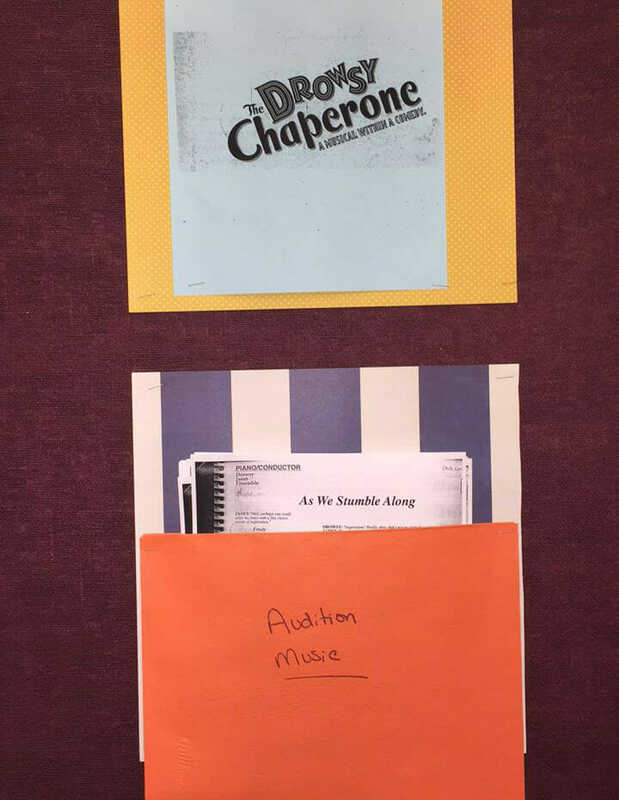 This spring, Academy’s theatre program will present The Drowsy Chaperone, a musical about an asocial man who attempts to cure his sadness by playing a recording of his favorite musical as it comes alive around him. Through a reading committee comprised of students, this musical was chosen with intent to provoke laughter from the audience and attain a lighter atmosphere than the previous year’s musical, Les Miserables. The show calls for a cast of fourteen named characters, and several ensemble roles. The audition process will begin the first week of February. As musicals go, many aspects must work together to make a successful show run smoothly. Mr. Farrenkopf will direct the show, making sure the complex pieces of the production fit together. Mrs. Brooks, the musical director, is in charge of teaching the songs, directing the music, and arranging for accompaniment. Others will be helping, including Mrs. Whitney Eads (choreography), Mrs. Donna Williamson (costumes), Mr. Scott Dillon (set and technical direction), and Ms. Freda Graan (make-up). Academy students will help on crew and in all other aspects of the production. As it has proven so many times before, the CA theatre program will certainly bring this show to fruition excellently.